Images of steam engines whisper tales of a bygone era, billowing clouds of smoke that is now lost within the annals of time, except when it streams at us through television and films. Children in urban parks continue to make imaginary trains where the human-engine goes chhukh-chhukh-chhukh with the customary –cooo at the end. But a ride on any of the trains on India’s vast rail network will lead them to question why ‘their’ train is so quiet. In a bid to move forward and onward from the days of the Industrial Revolution, the once ubiquitous steam engine is now reduced to a museum relic. As per the Indian Steam Railway Society, nearly 24,000 steam locomotives have been put into service in the Indian sub-continent, starting in December 1851 with a small contractor’s engine named ‘Thomason’ at an aqueduct site 150 km north-east of Delhi. 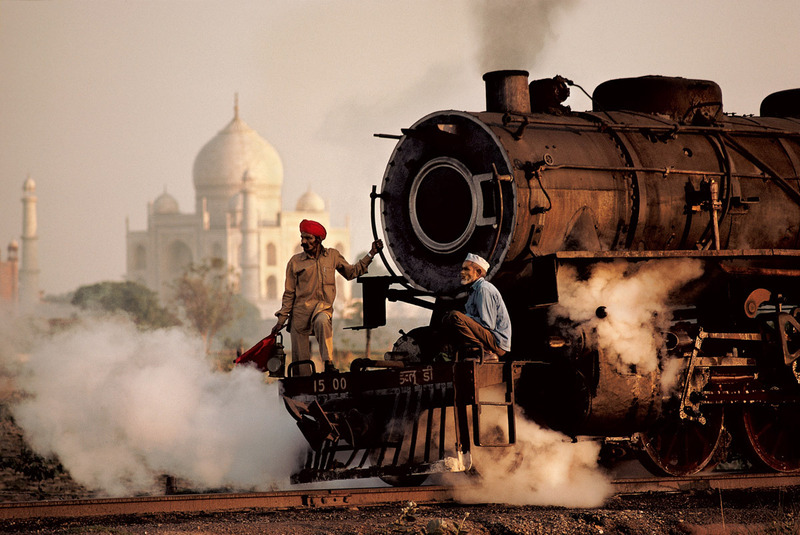 Slowly losing favour as a means of railway transportation over the years, steam engines made a comeback in India in 1997, with the resurrection of the Fairy Queen, the oldest working steam locomotive on the mainline anywhere in the world and the sixth locomotive to arrive on the shores of the country. Another significant factor in the steam engine revival story was the resurrection of the Locomotive Shed in Rewari, Haryana in 2010. This shed was originally started way back in 1893 and after a working span of 100 years was closed in 1993. In 2002 it was declared a Heritage Steam Shed and large scale renovation and restoration, it opened its doors to visitors in 2010, where everyone can now watch nine steam engines in all their puffing glory. The glorious ‘Fairy Queen’ still welcomes those looking to take a trip on this enchanting locomotive, which runs between Delhi and Alwar in Rajasthan as per scheduled timelines from October to March every year. For those looking for a longer tryst with slow and easy travel, 19th Century style, the Darjeeling Himalayan Railways or Nilgiri Mountain Railways provide the perfect nostalgic getaway as these are still worked by steam. However, they continue to fight for survival against diesel and electric counterparts. So the next time you’re planning a trip down memory lane or looking to make learning fun for the little ones, hop on to these beauties and relive old world wonder. Posted in Delhi, Haryana, History, Rajasthan, Travel and tagged Darjeeling, Delhi, Heritage, History, India, Indian Railways, Locomotive Shed, Nilgiris, Nostalgia, Revival, Steam Engine, steam engines, steam locomotive, steam locomotives. Bookmark the permalink.